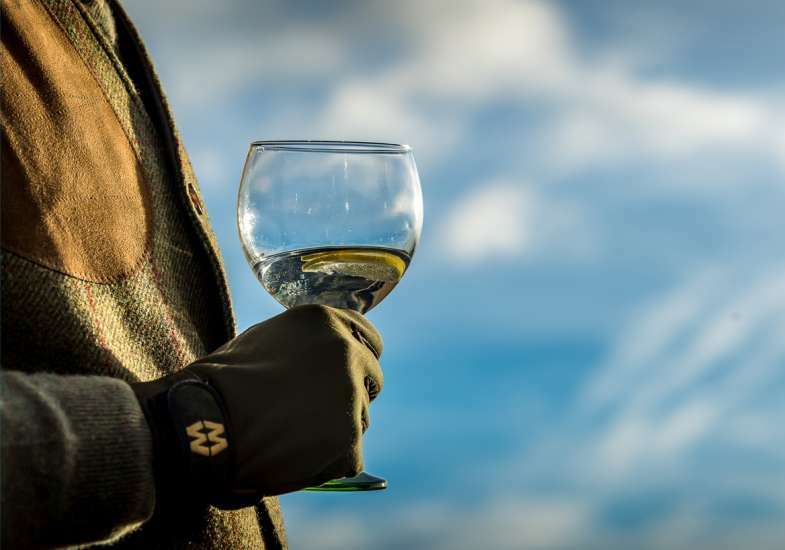 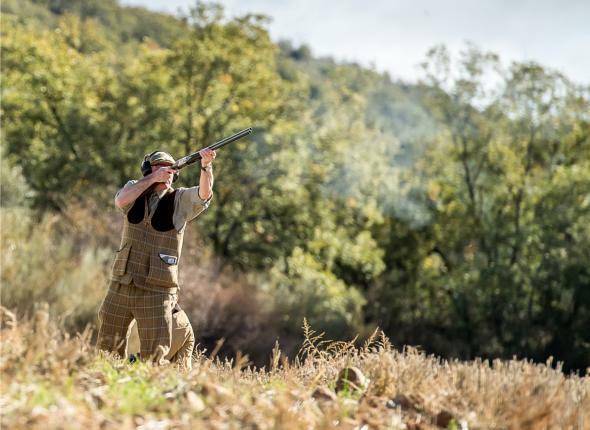 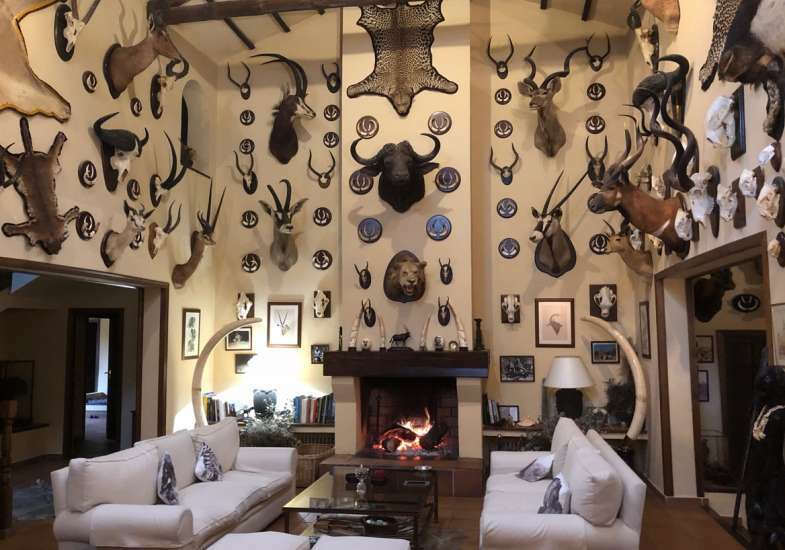 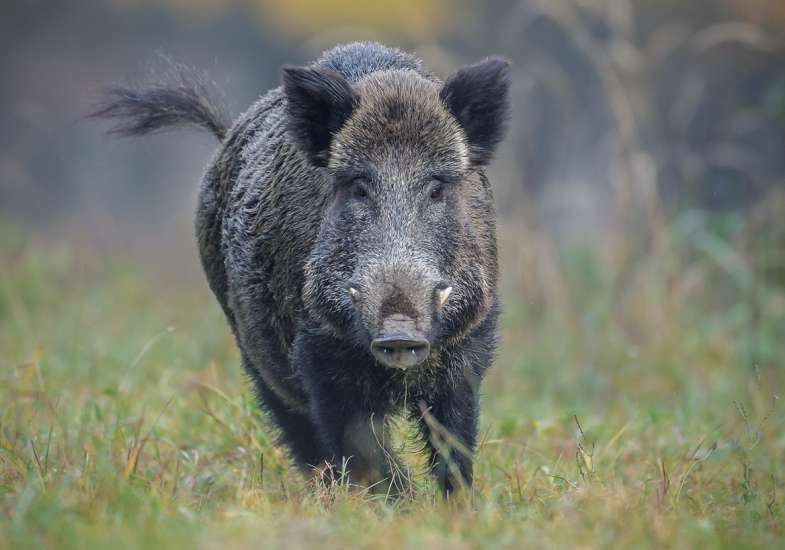 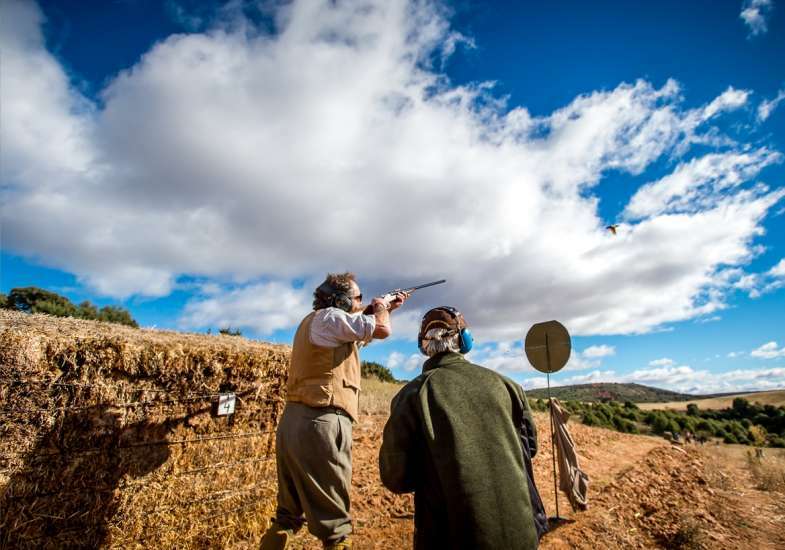 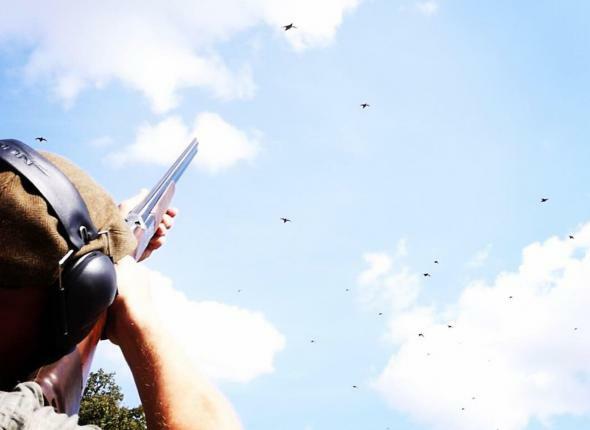 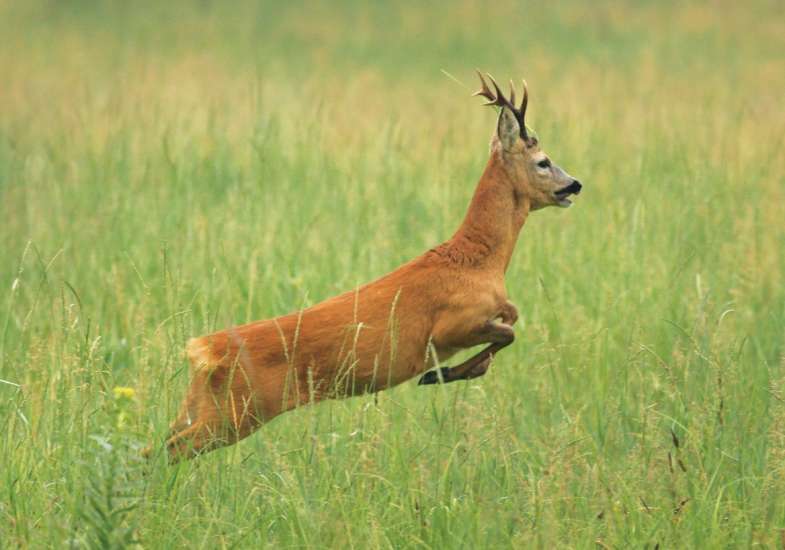 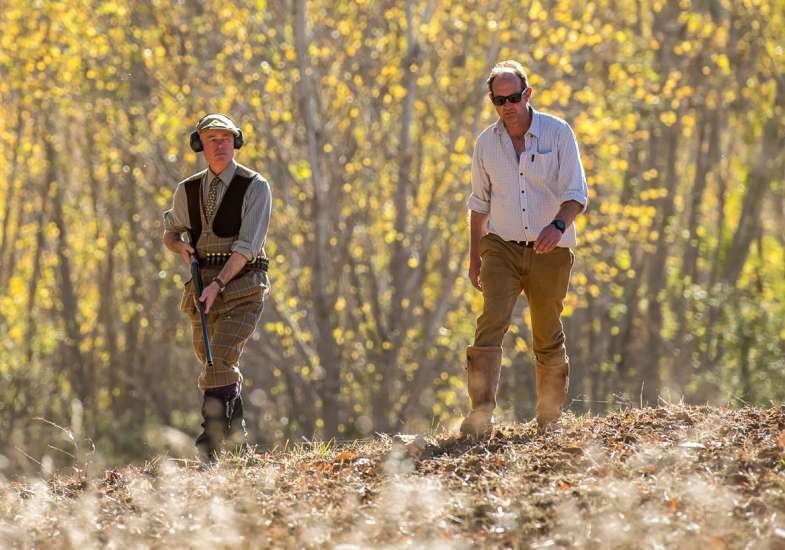 Butler del Prado aims to provide you with the ultimate sporting experience, combining adrenaline-filled hunting and	shooting with outstanding hospitality. 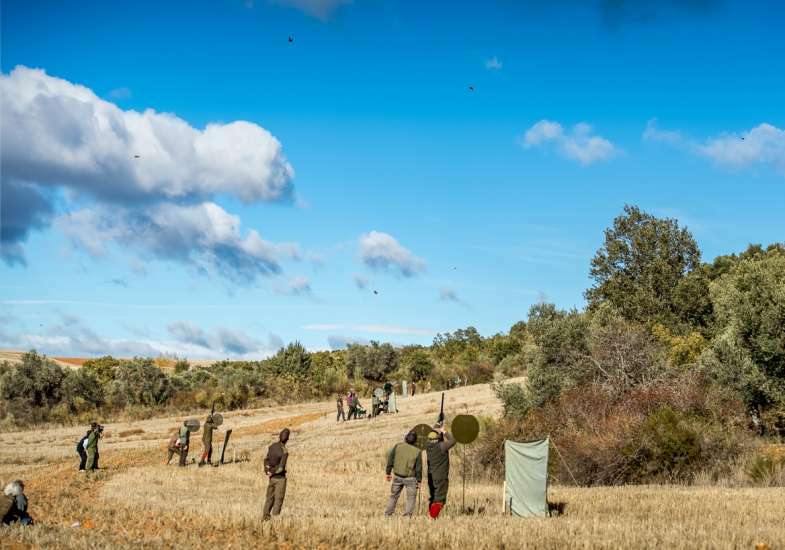 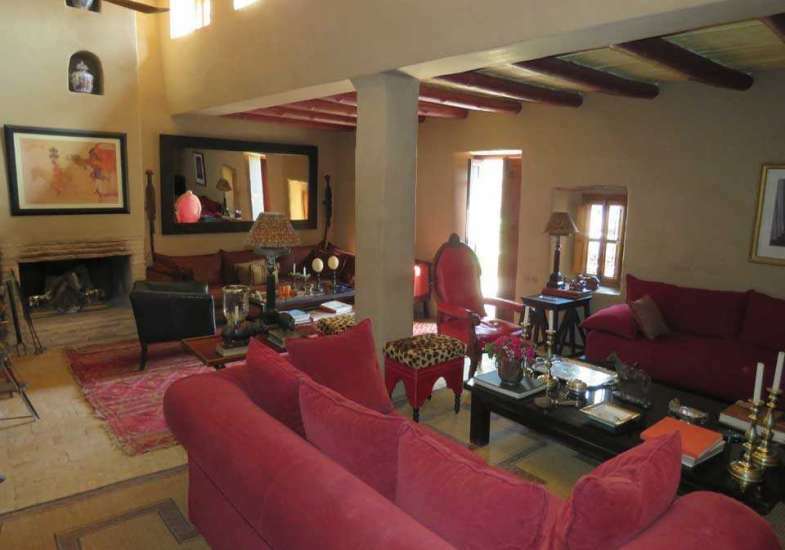 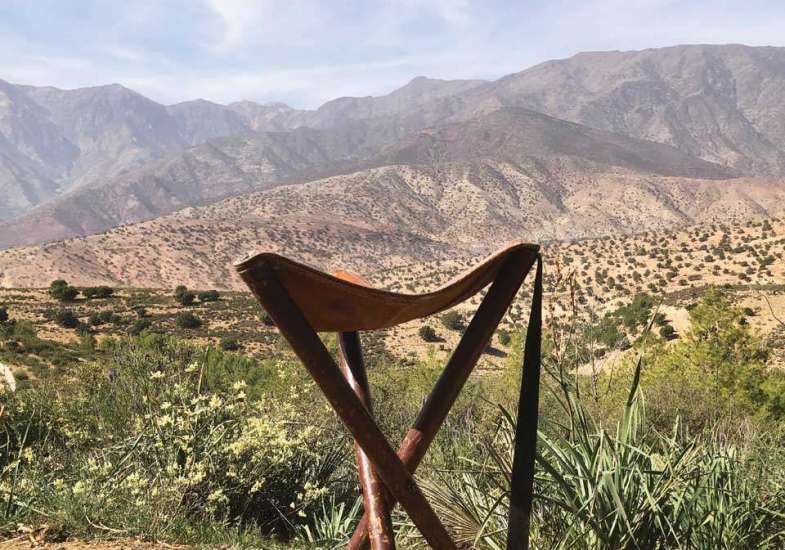 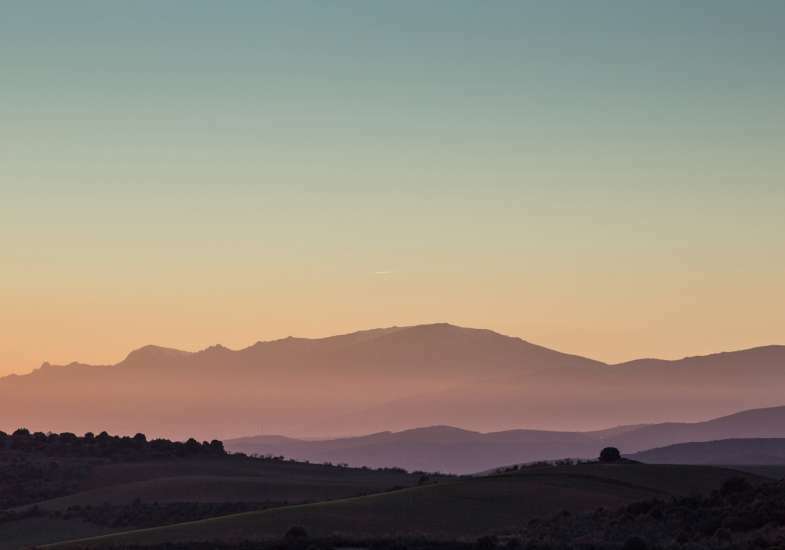 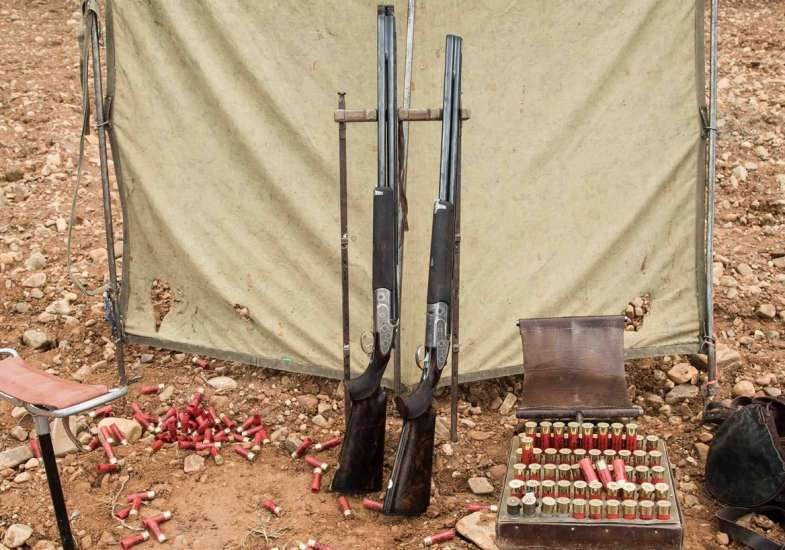 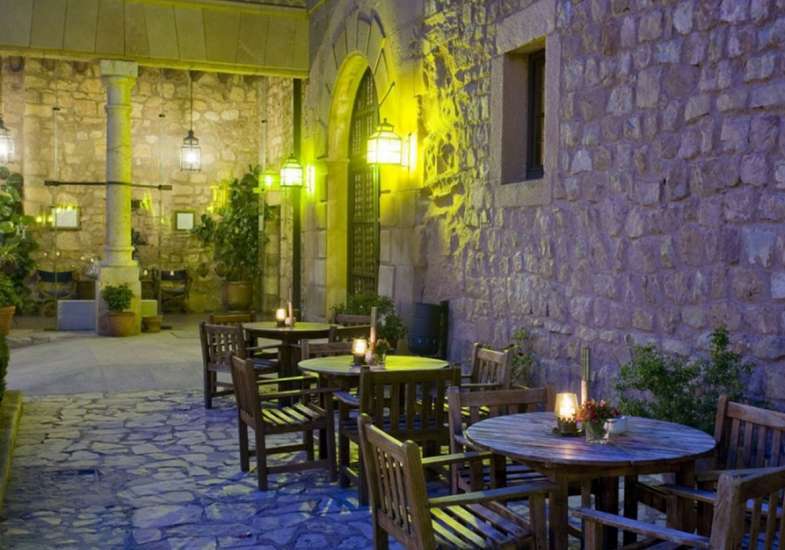 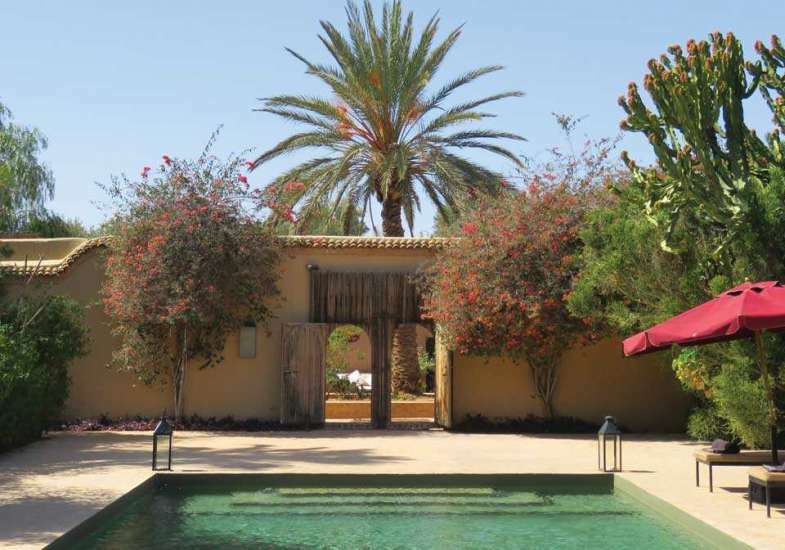 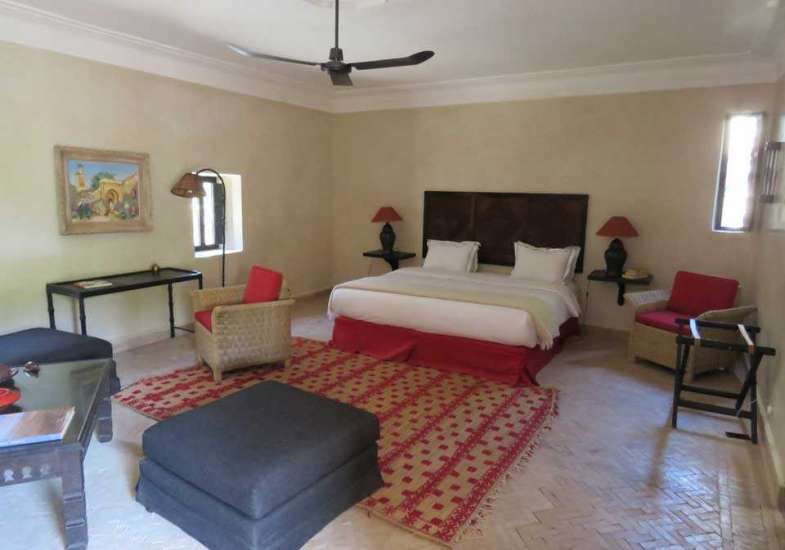 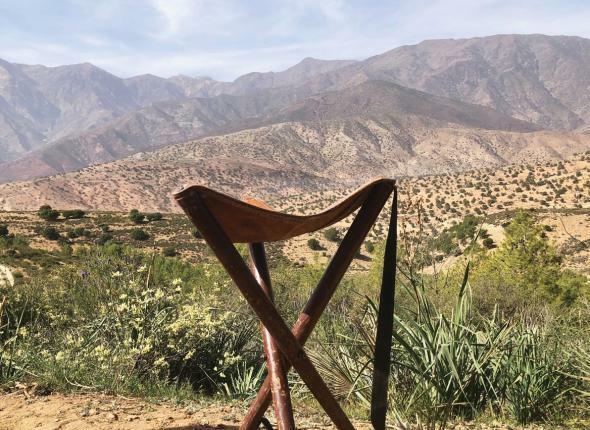 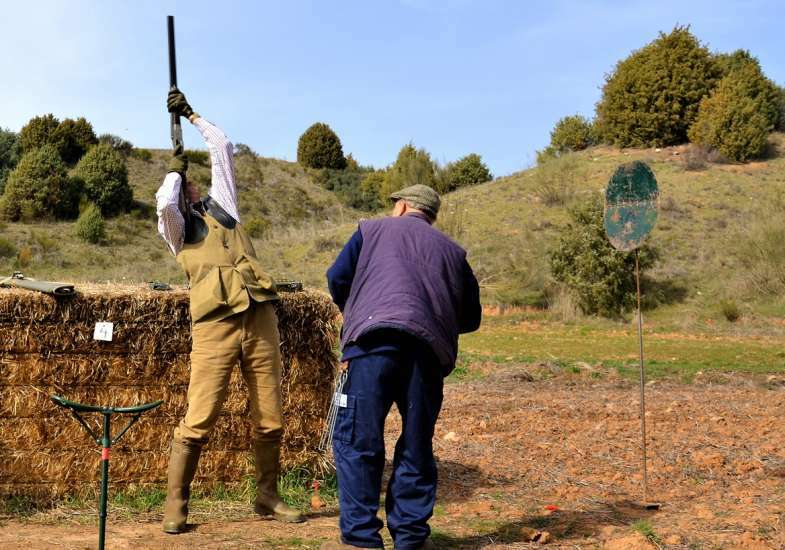 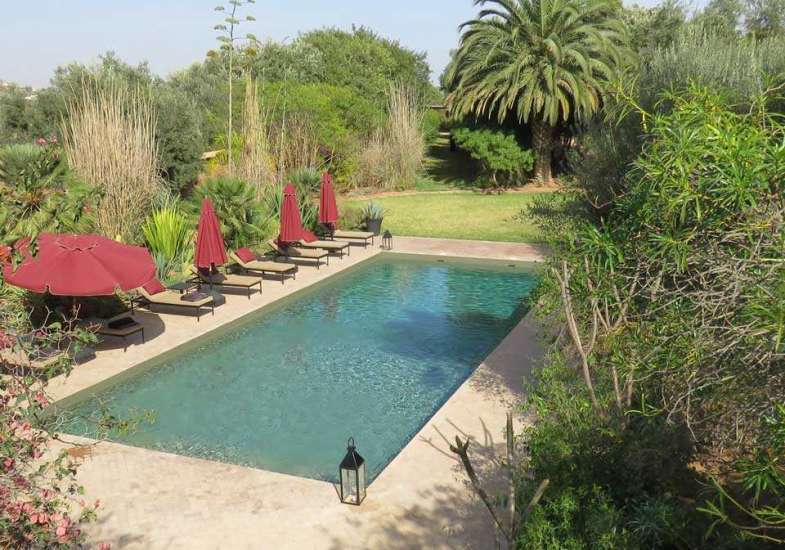 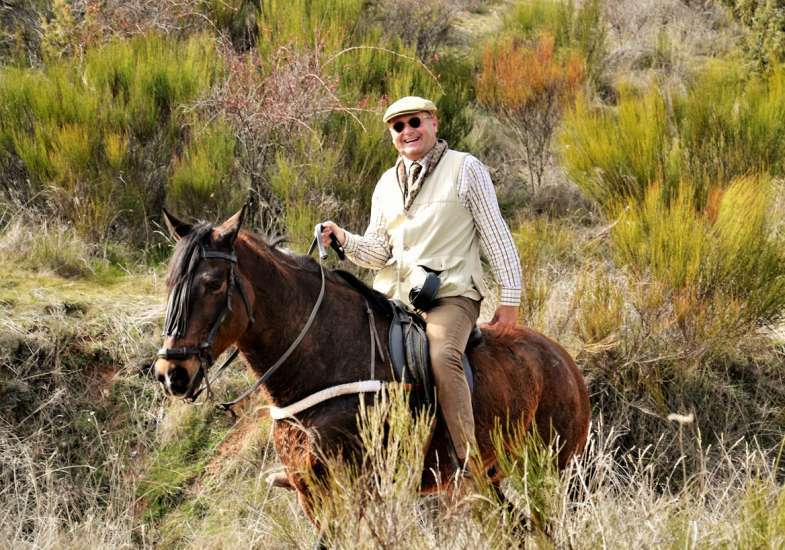 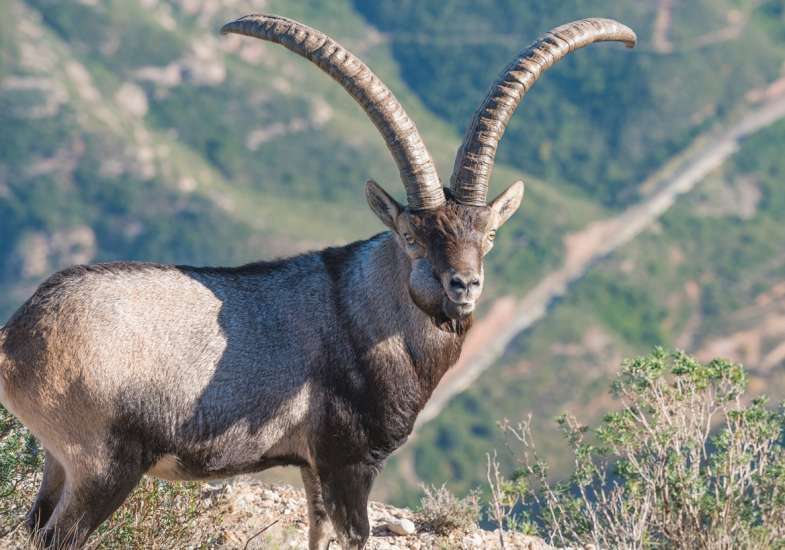 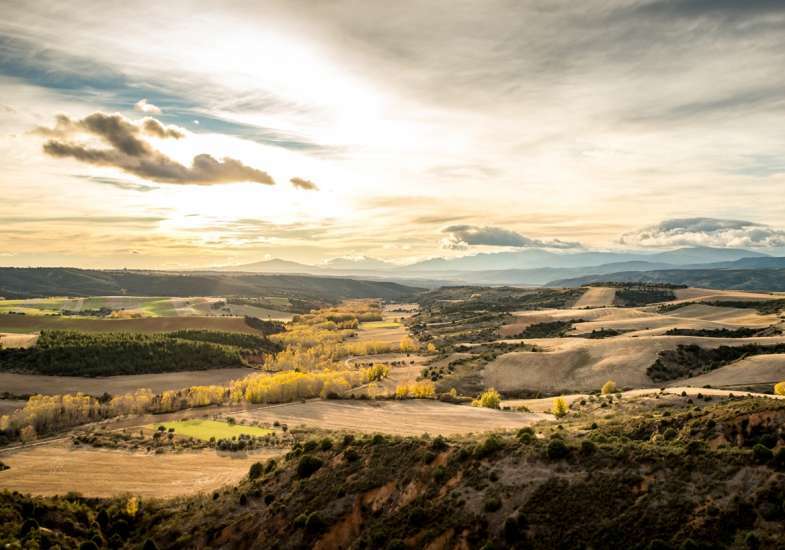 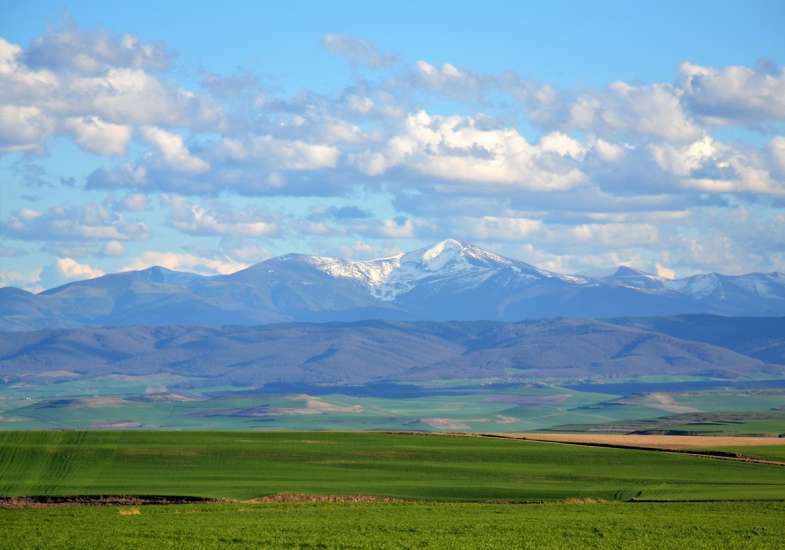 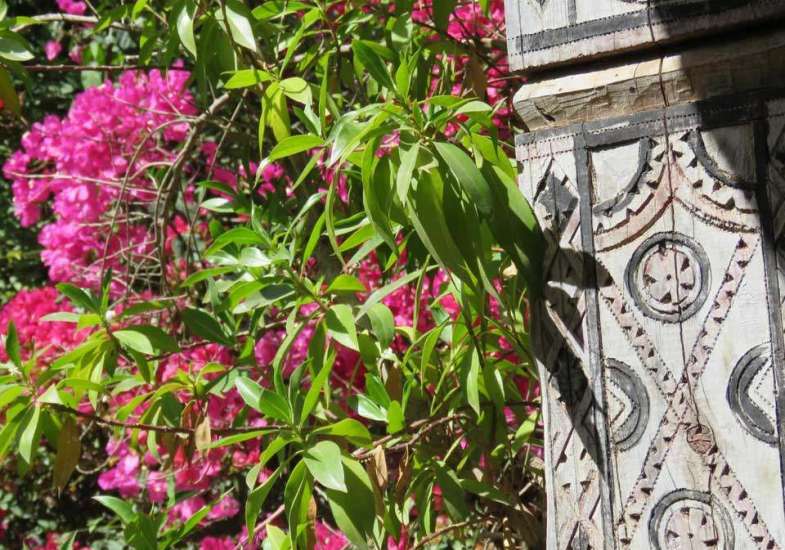 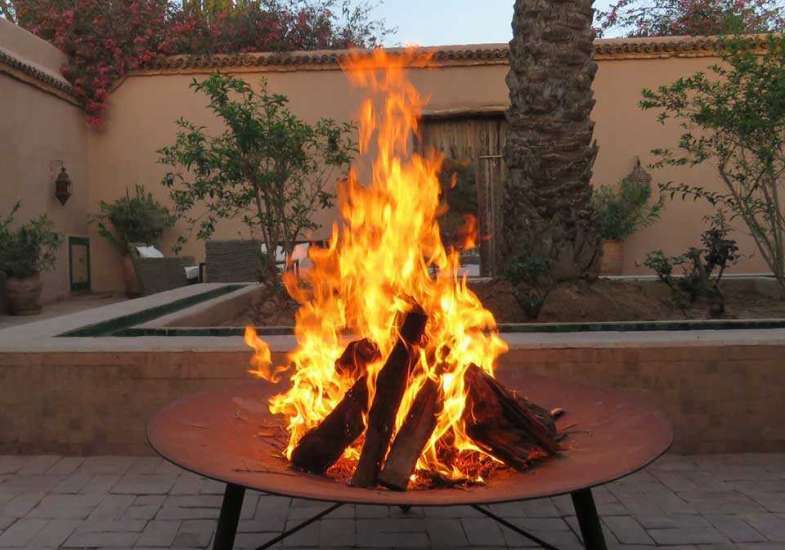 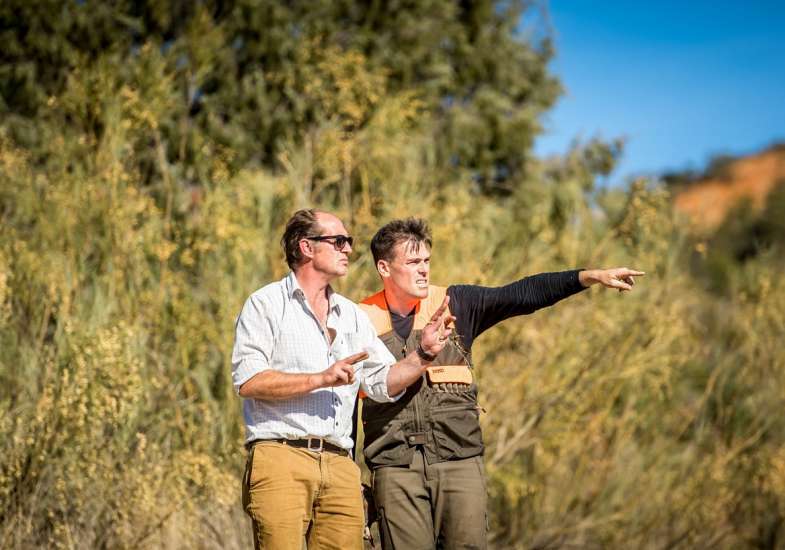 Due to our personal	connections in Spain & Morocco we can offer you this complete package,	including luxury accommodation, at prices similar to or even lower	than you pay for your shooting alone in the UK. 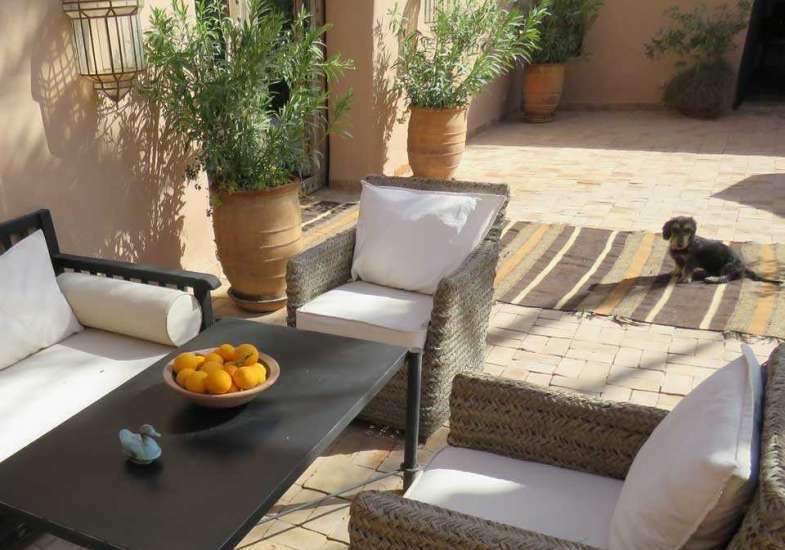 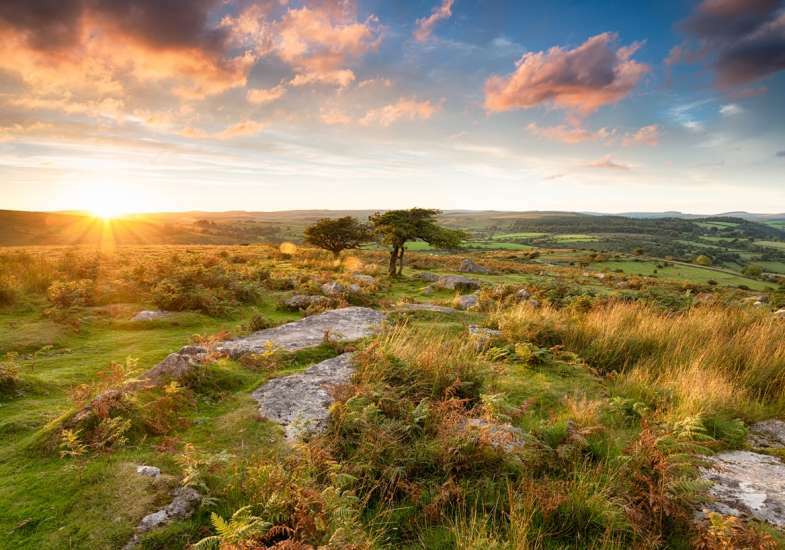 Our exclusive	estates have been selected to offer unparalleled value for money. 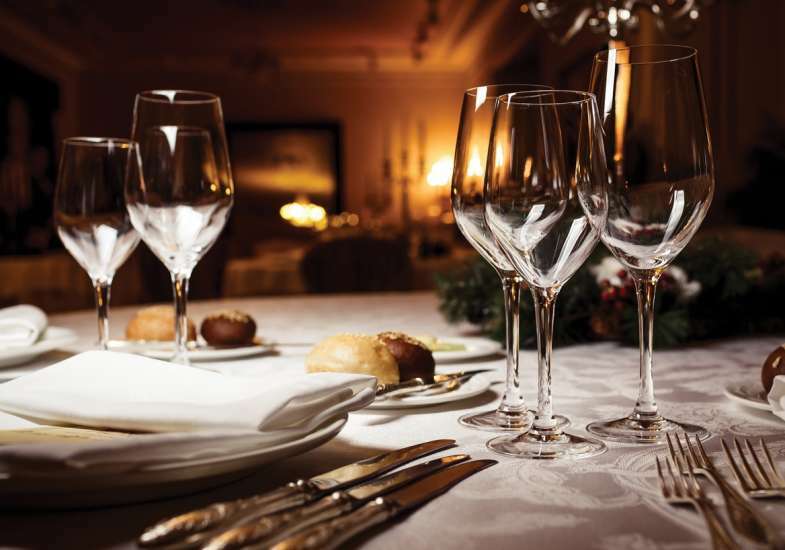 Get in touch with Ashley Butler on 07971 792034 to find out more. 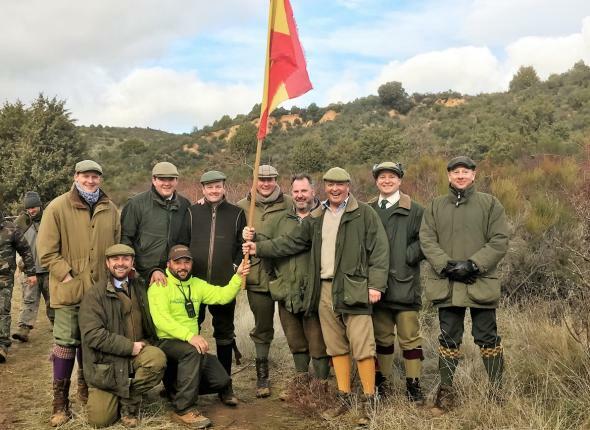 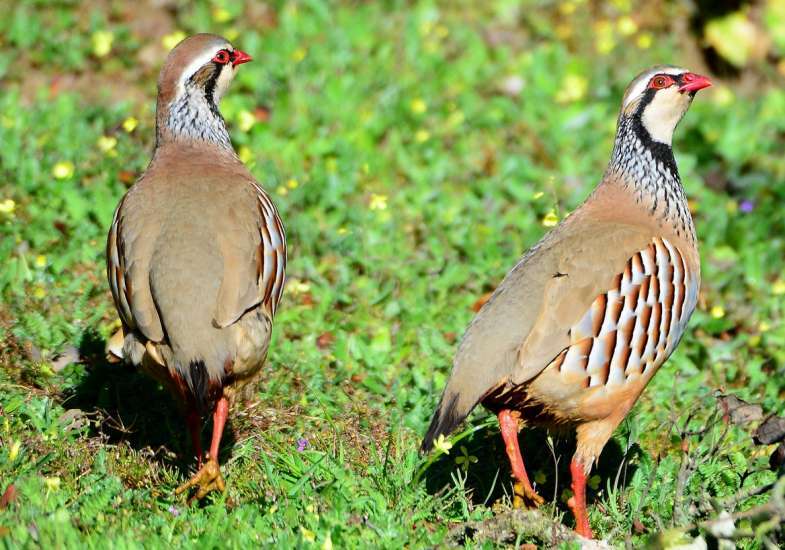 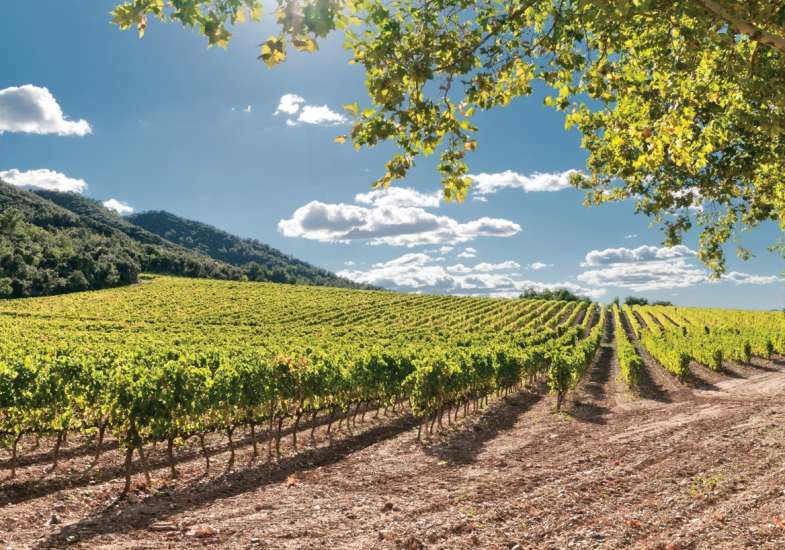 Butler del Prado can offer you cost-effective, first-class partridge shooting at our exclusive estates with guns and guests left wanting for nothing. 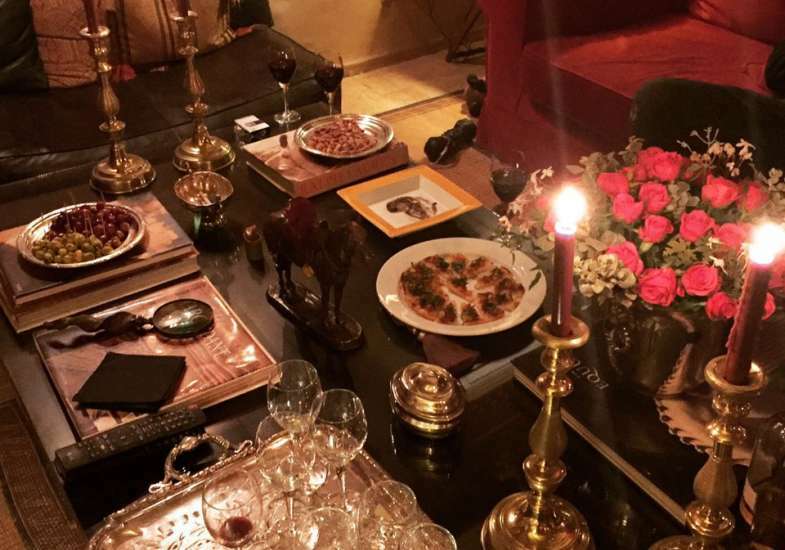 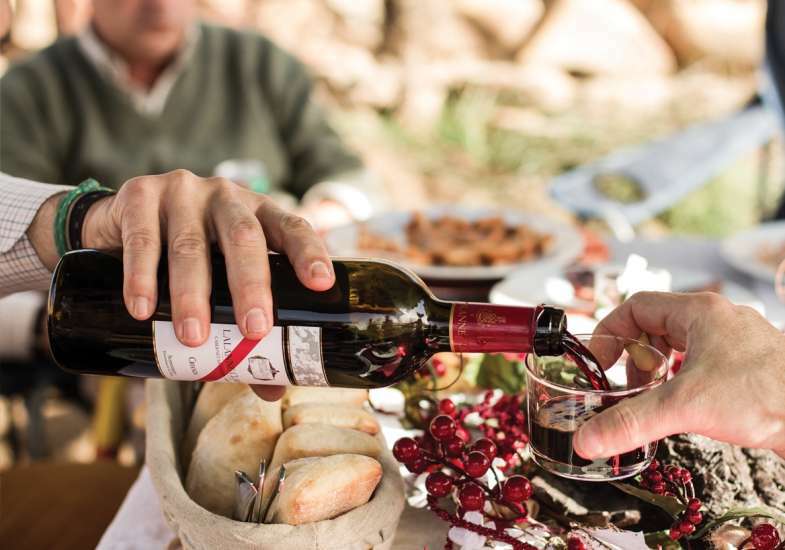 Sunny days and festive nights provide the perfect partners to these hand picked gems. 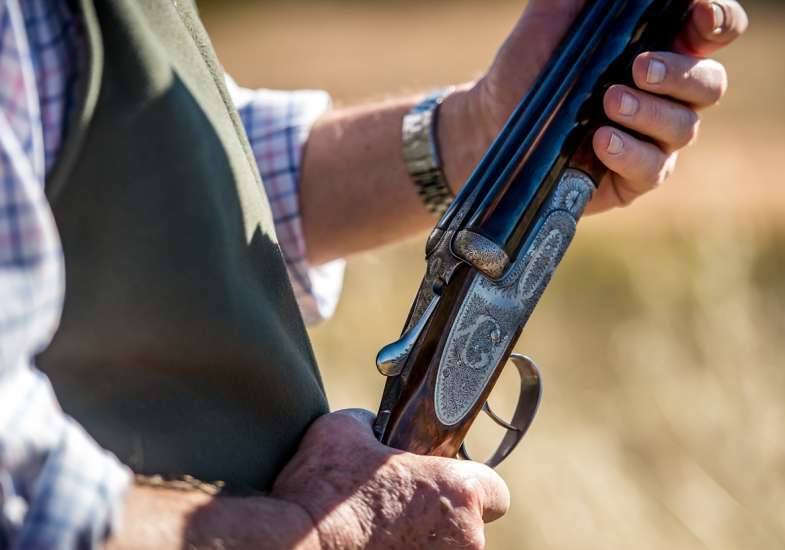 Luxury accommodation, seamless service, delicious food, fabulous hospitality and superb shooting bring parties back year after year. 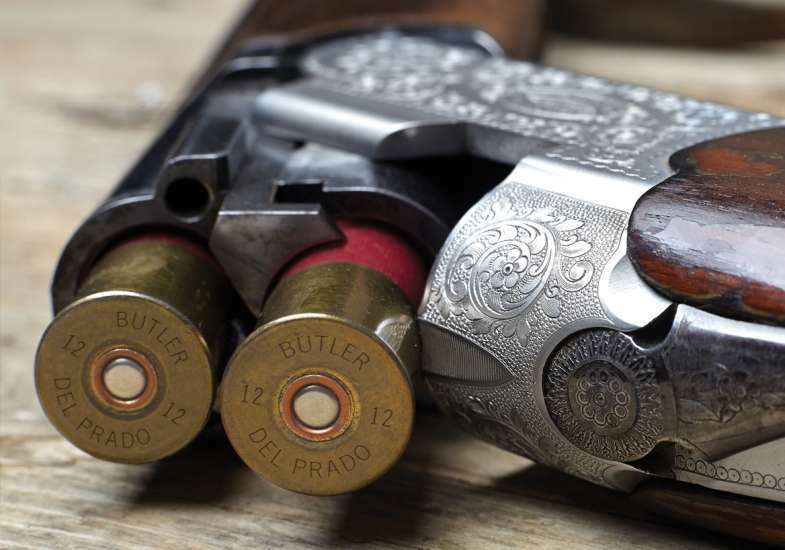 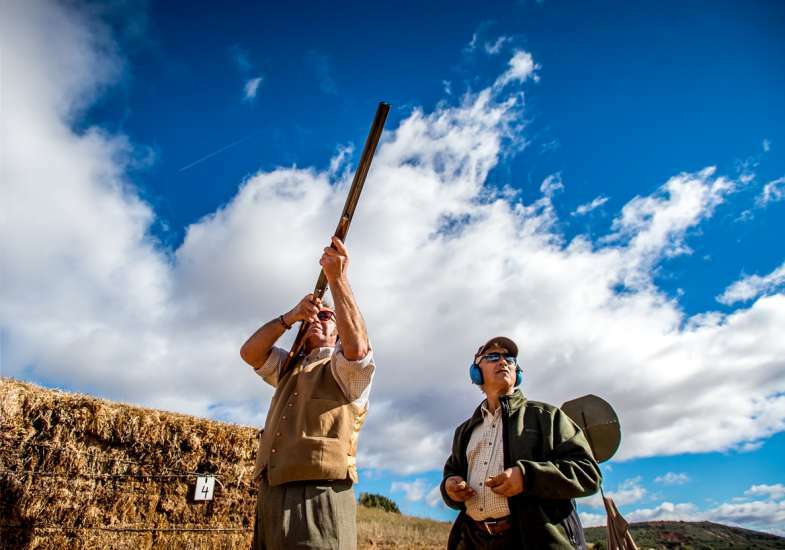 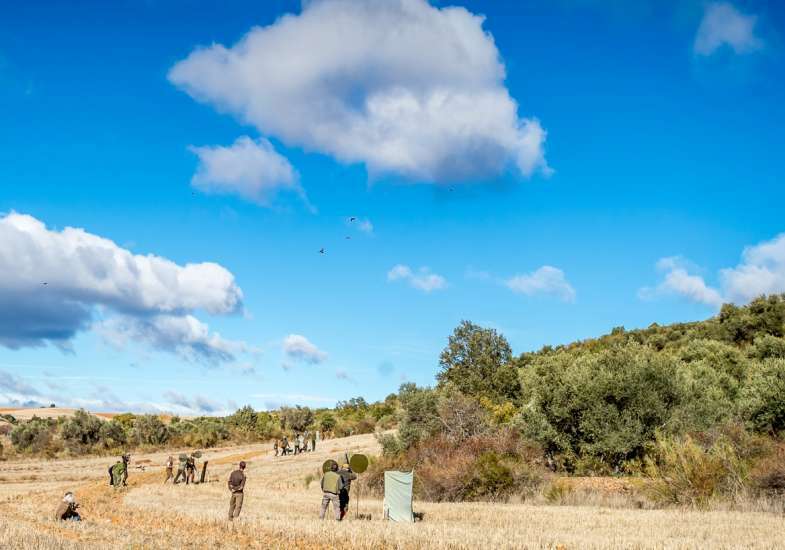 Share a unique shooting experience with friends old and new at the spectacular Butler del Prado estate in Salamanca. 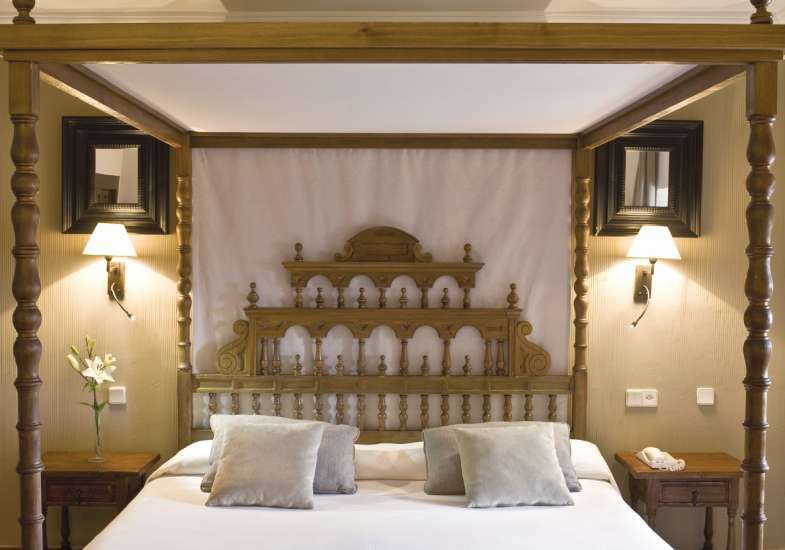 A destination of historic importance, genuine expertise and unstinting hospitality it is the outstanding choice for the discerning. 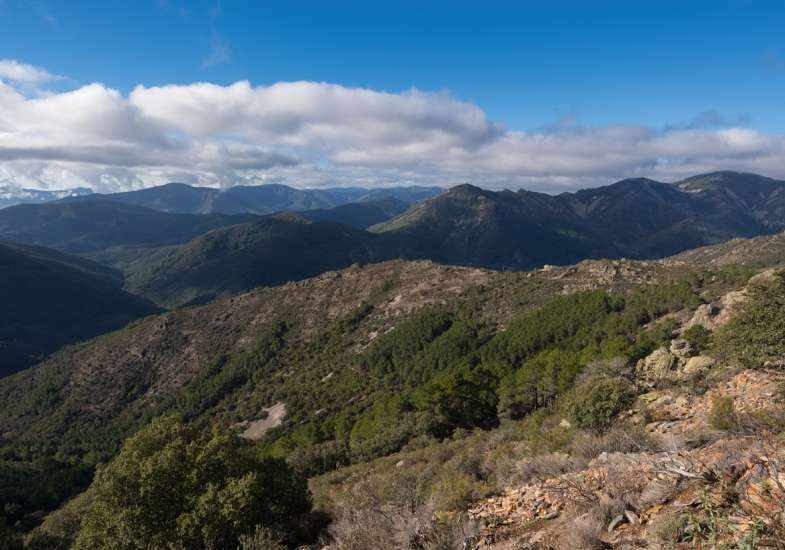 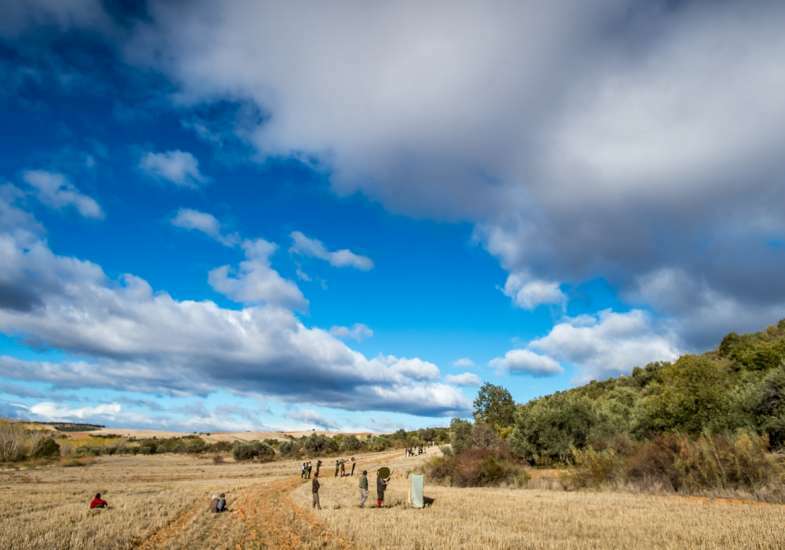 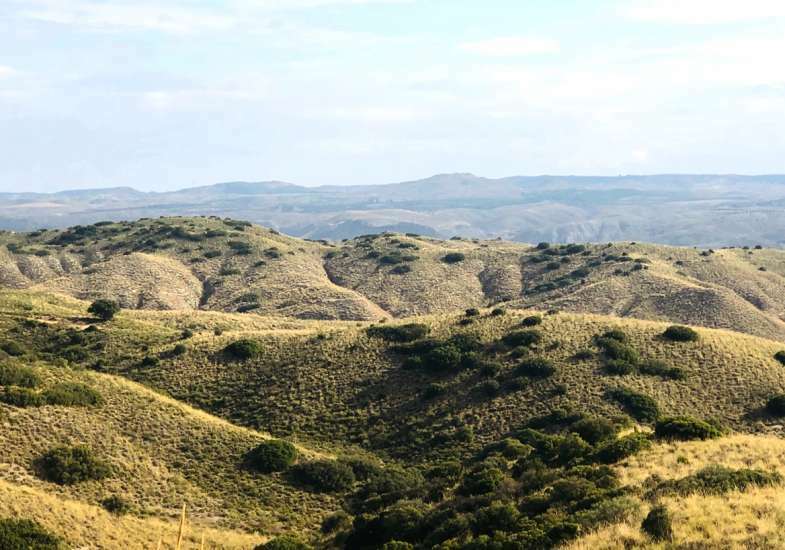 As one of Spain's oldest hunting regions, this rugged landscape studded with encina oaks provides an ideal habitat for partridge, deer and wild boar. 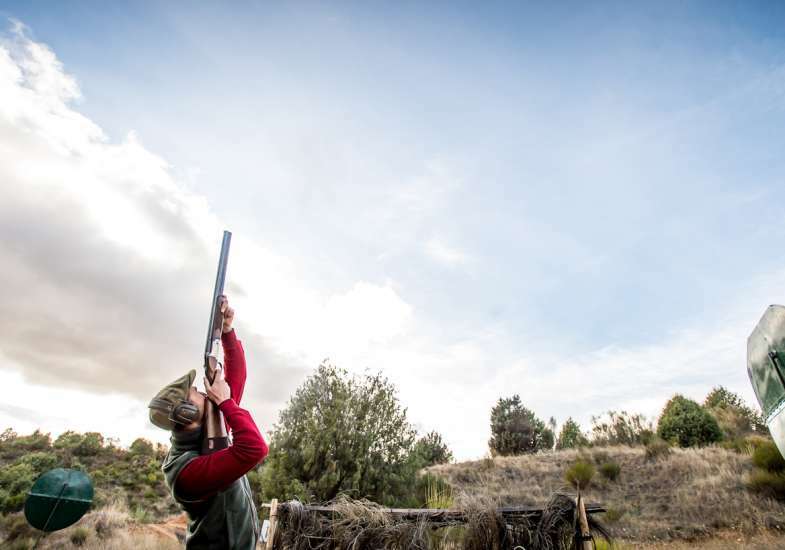 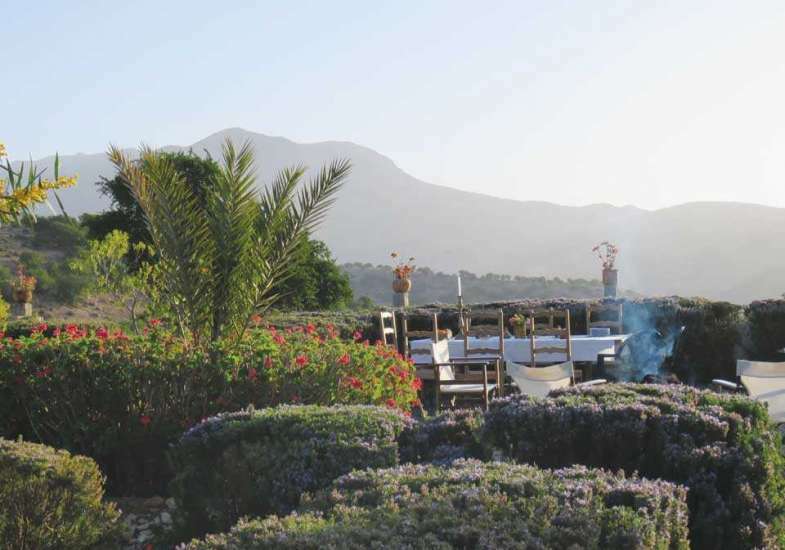 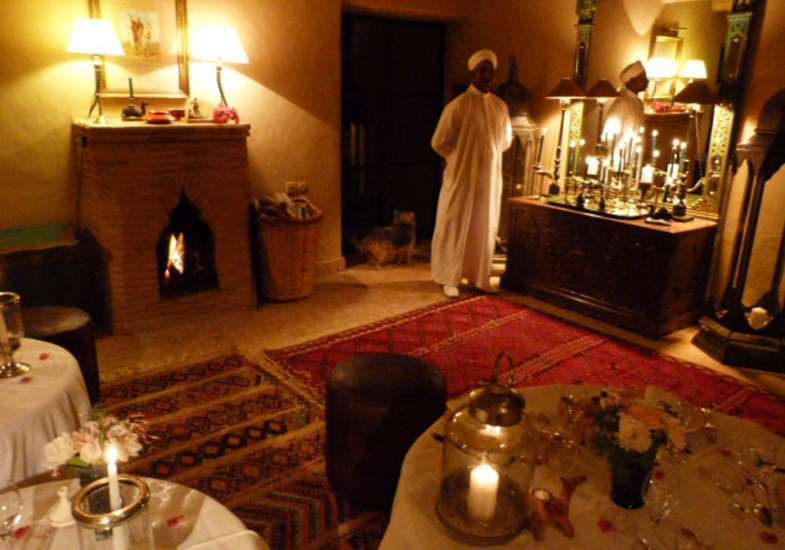 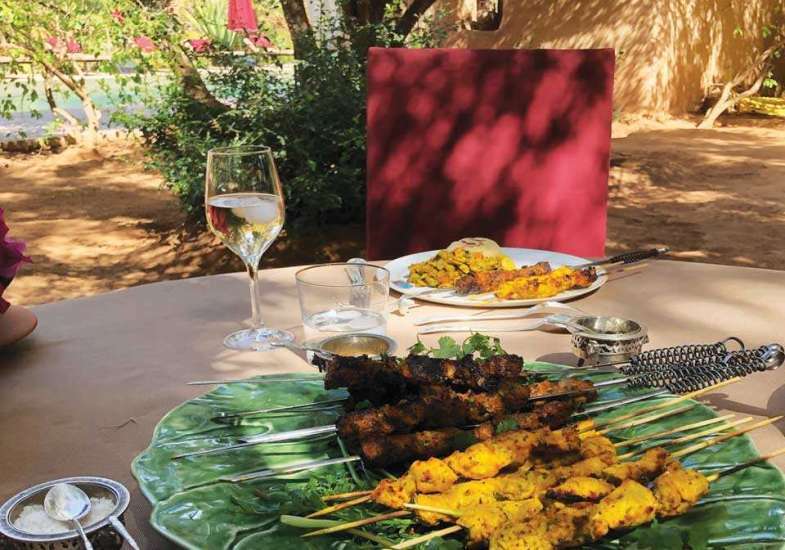 Your shooting day starts with traditional Moroccan hospitality from within a Berber tent beautifully positioned on a plateau surrounded by age-old olive trees. 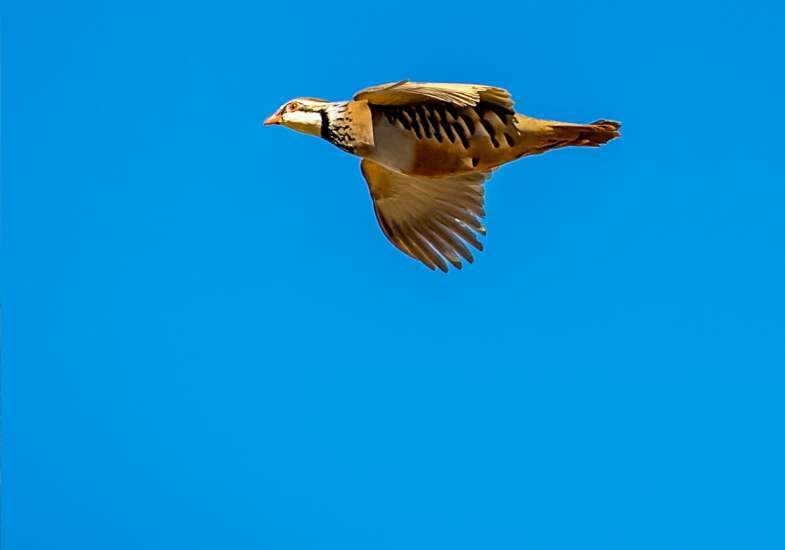 This stunning landscape defined by its hillsides, valleys and ravines allows the Barbary partridge to thrive on natural food sources from seed bearing shrubs, Argan trees and naturally growing herbs. 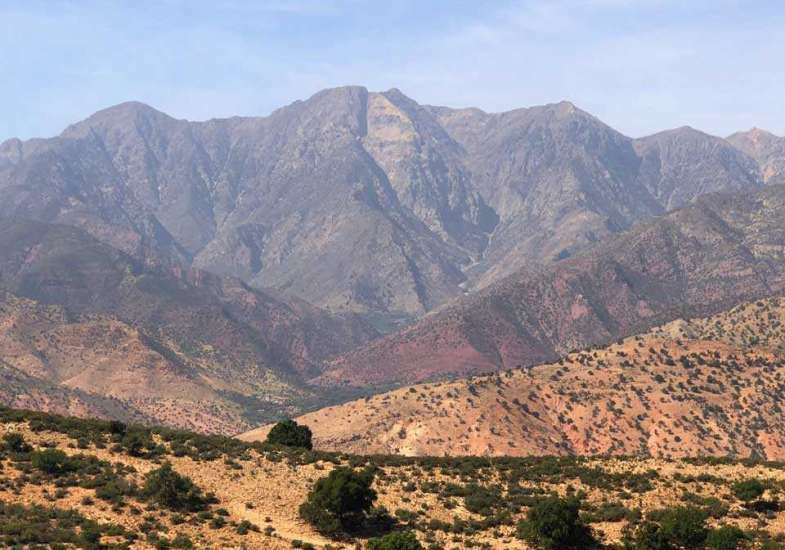 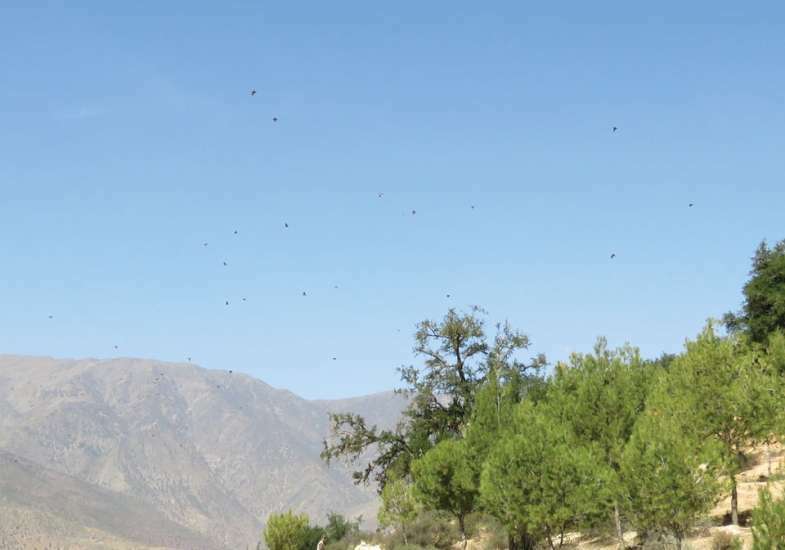 All under the watchful eye of the Atlas Mountains. 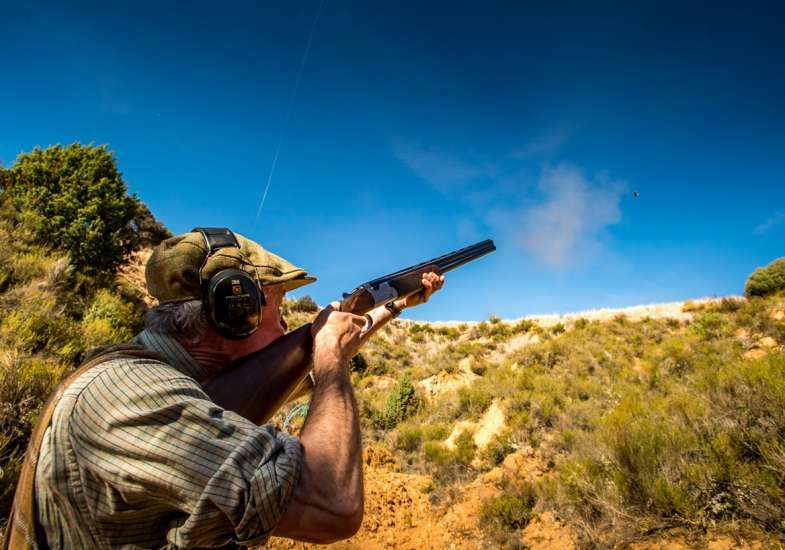 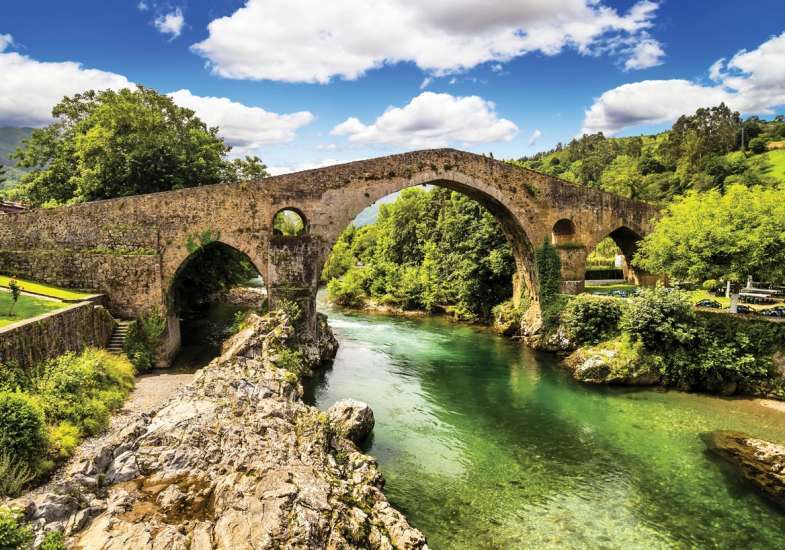 Only forty-five minutes from Madrid, the landscape surrounding Chinchón is characterized by hillsides and valleys covered with wild rosemary and thyme producing stunning coveys of partridge that will test any gun. 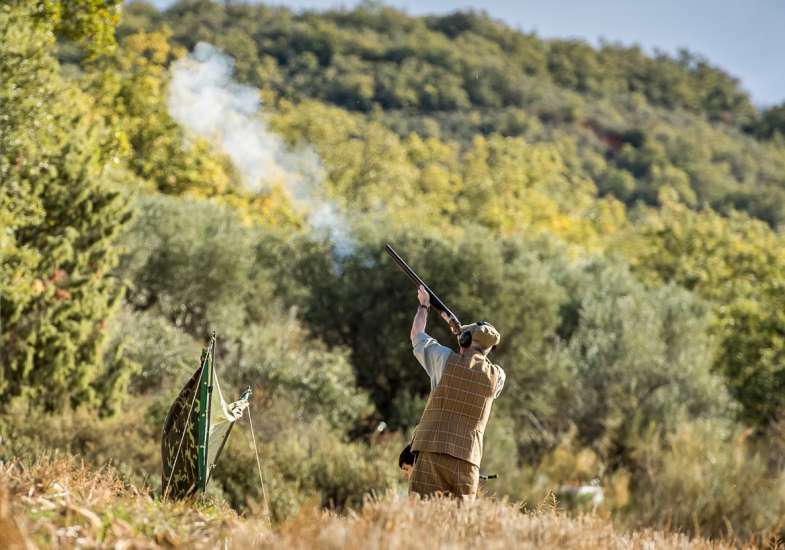 With days starting at 250 birds it offers value for money that’s second to none. 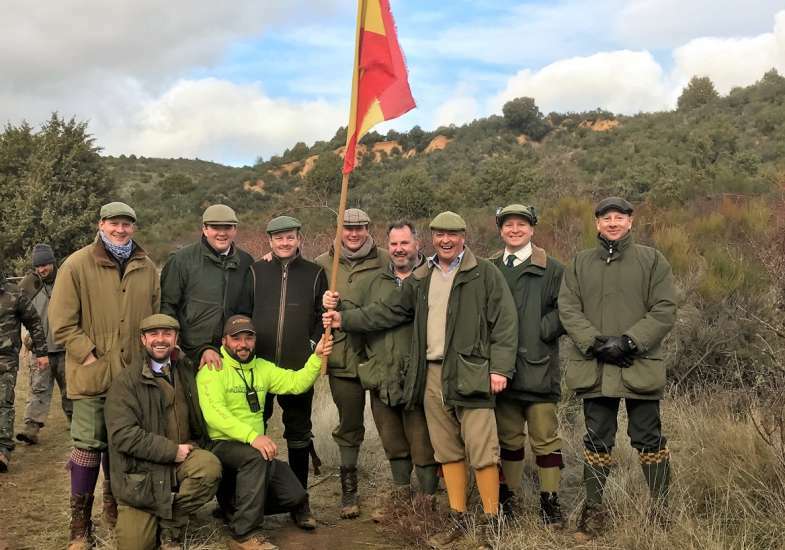 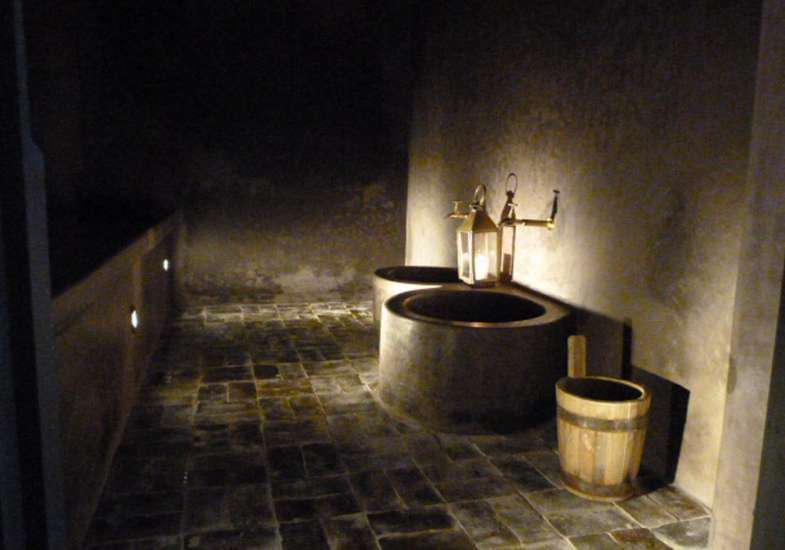 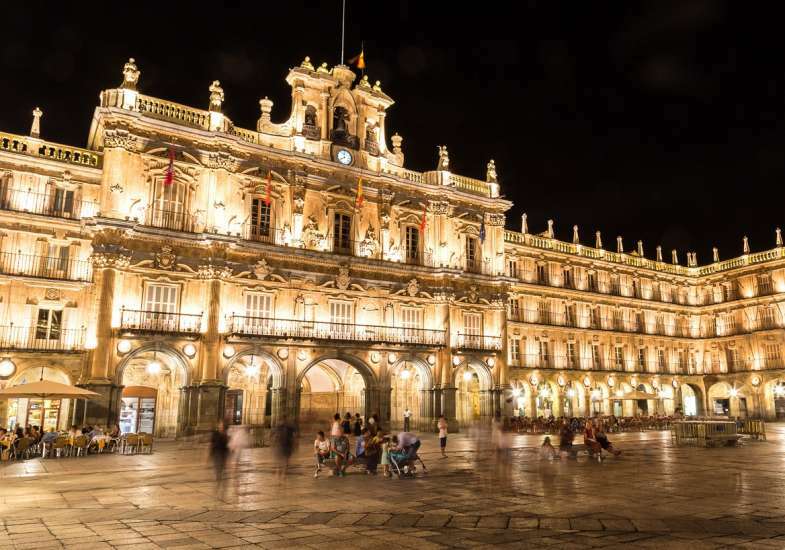 Specialists in organising private events, our luxury lodge in Salamanca has facilities for over a hundred people and is available all year round for hire. 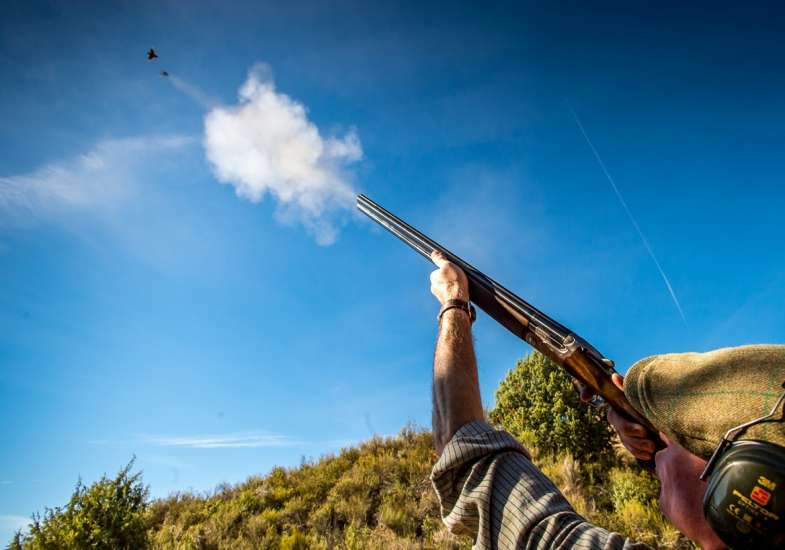 With 19 double rooms, a private chef, swimming pool, tennis court and outdoor activities - clay pigeon shooting, target shooting, big game hunting and horse trekking - all available within the grounds. 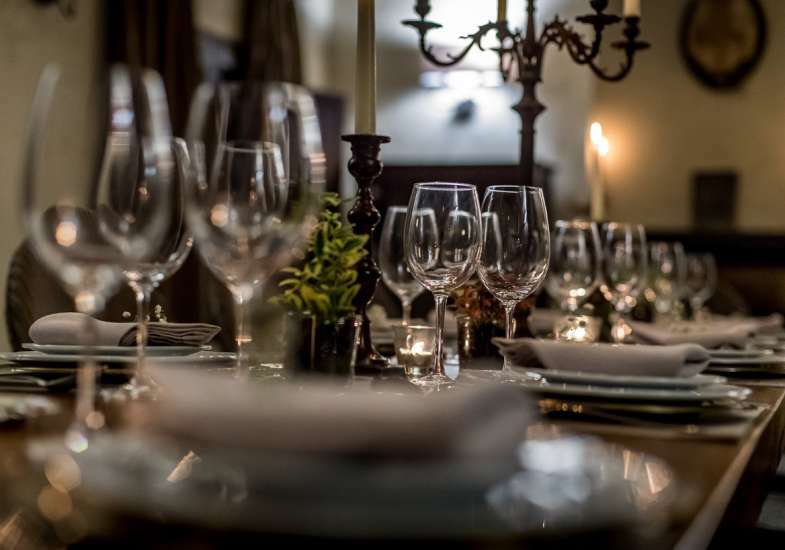 A perfect setting for any occasion, we tailor events to your requirements.